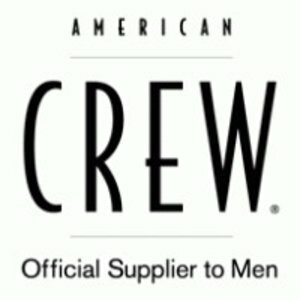 American Crew is an innovative and exclusive hair products specifically for men. 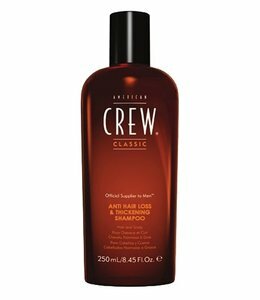 American Crew is hair care for the man with many shampoos and styling products also shaving products, body care products and anti hair loss products. 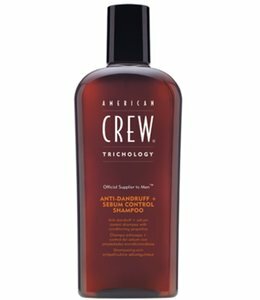 The American Crew hair products are divided into the following range; Classic, Citrus Mint, Tea Tree, Shave and Trichology. 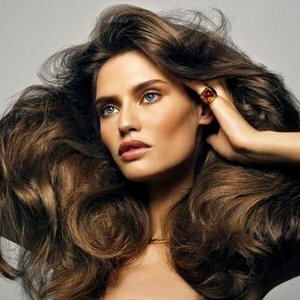 American Crew natturlijke products are based on ingredients that protect hair and scalp. 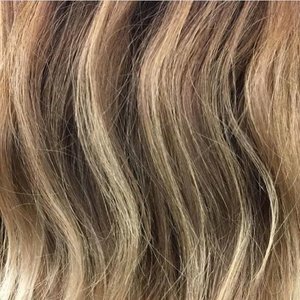 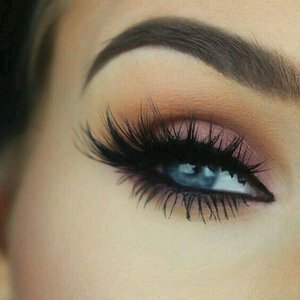 All formulas are suitable for everyday use and intended to keep. 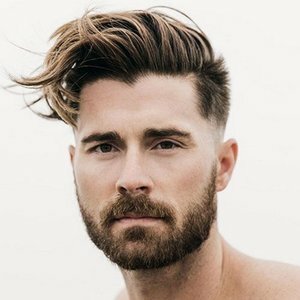 's Hair in healthy condition American Crew, guaranteed a fantastic look and feel for any man. 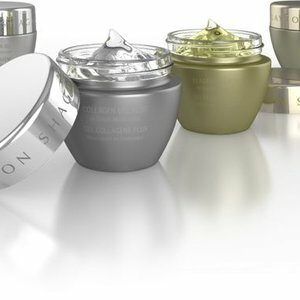 An innovative and inclusive its products specifically for men.